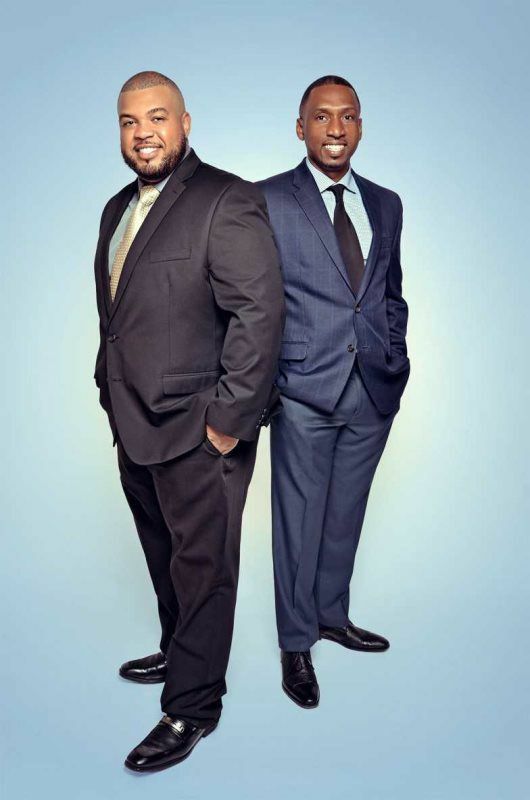 Ian and Leon are passionate about helping others realize their American Dream of home ownership. Together we have a long successful record, over 25 years in the real estate industry in South Florida and have successfully put together hundreds of real estate transactions for our clients. Our specific areas of expertise include strategic planning, transaction management and financial structuring. Our cutting-edge knowledge of the digital world has earned us the coveted E-Pro Certification. We are also known for our negotiation and problem-solving skills as well as our penchant for providing outstanding service to clients. Our motto is “He who freely gives, freely receives.” Leon’s passions include, fishing, playing the guitar, horseback riding, snorkeling, reading, watching movies, and attending concerts while Ian’s passions include, reading books, attending Miami Dolphins & Miami Heat games, exploring Miami’s finest dining venues, and spending as much time as possible with family and friends. Both of our families live in the Homestead area and we are University of Miami, Miami Heat and Miami Dolphins fans. We are both avid pet lovers and enjoy participating in local marathons for various cancer prevention foundations. Our proven approach to marketing your home has only one purpose - to increase awareness among potential buyers and their agents driving traffic to your door. If your home has more features that appeal to buyers or if it is priced lower than comparable homes, your home will stand out as the better value. Our services include preparing your home for sale, determining an accurate listing price, staging and professional photography and an attentive one-on-one service. Quite simply… we get results. Our chart summarizes our track record which can be verified through the MLS (Multiple Listing Service). Whether you are buying or selling, we understand the challenges and complications that are faced during the process. Our team focuses on taking the pressure off you, giving you the space necessary to make clear and concise decisions. Our main goal is to achieve a successful sale and we use all our skills to make that your reality. We provide our clients with the best service by providing great care and accurate information that’s above and beyond our competitors. Only the best real estate minds can deliver this type of commitment and consistency. On the sale of any property we implement system-based models alongside technology to make certain your property reaches qualified buyers. Our agent and client database ensure we find the right buyer for your property. We’ve taken the traditional role of real estate agents and turned it around by focusing on creative techniques to market your property and develop negotiating strategies to make your sale a success. Before we list, we need to decide on where to price your property, which marketing techniques will be most effective and what are your needs in relation to the sale of the property. Our mastery in negotiation and marketing then takes over to facilitate the successful sale of your property. We know that each property and situation is unique; therefore each marketing proposal must be specifically tailored to the property.